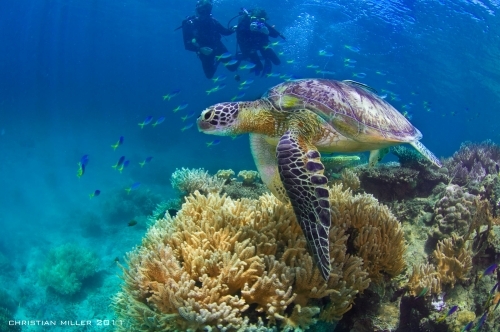 Fitzroy Island is a tropical paradise of rainforest and beaches within the calm sheltered waters of the Great Barrier Reef Marine Park Australia. 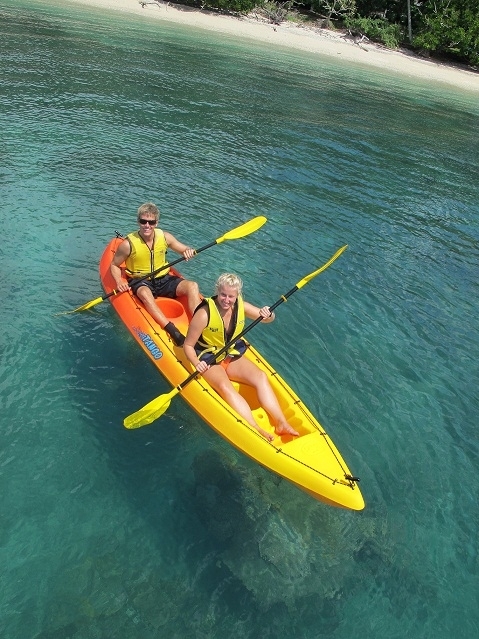 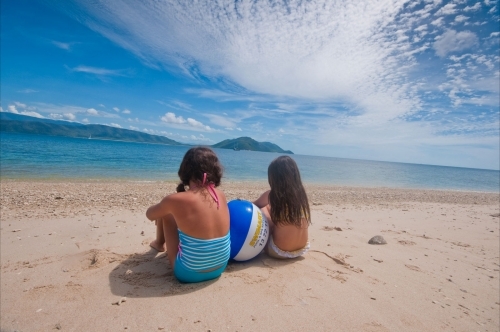 Located only 29 km off the coast of Cairns, this tropical island paradise is easily accessible for short or long stays. 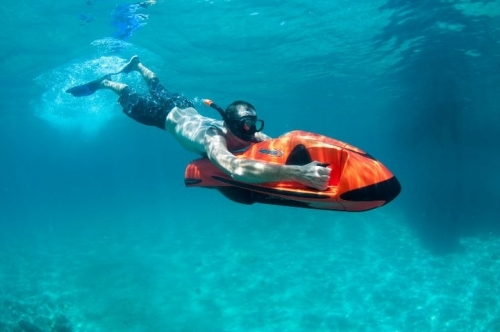 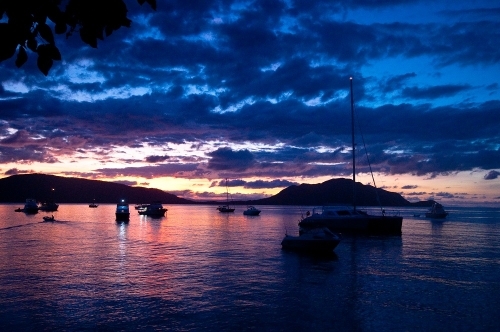 Ferry transfers to and from Fitzroy Island need to be pre-booked. 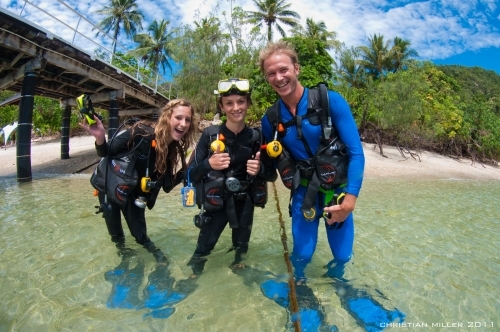 Tickets can be purchased directly from us (Phone 07 4044 6700 or stay@fitzroyisland.com). 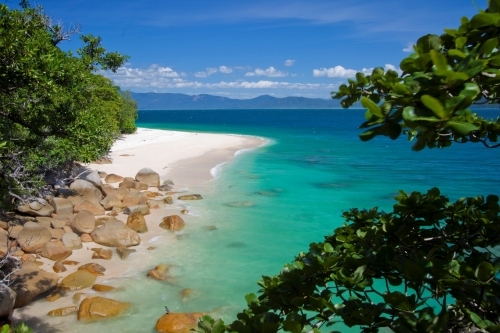 Fitzroy Island is a large and unique continental island featuring distinctive granite outcrops, open woodlands, tropical rainforest and mangroves. 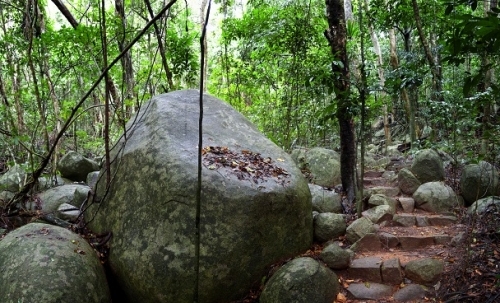 The Island is a listed National Park and has long been enjoyed by the Cairns locals along with visitors from all over the world. 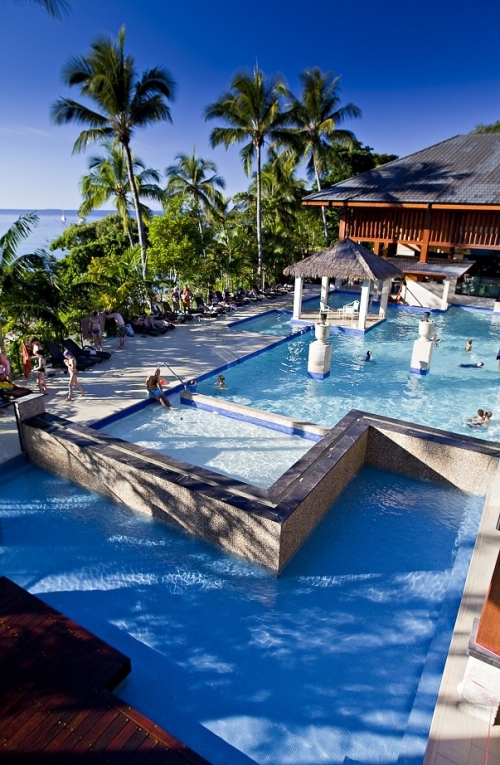 Just 45 minutes from Cairns by boat, Fitzroy Island Resort is an accessible, affordable 4 star tropical paradise nestled between rainforest and beaches of the calm sheltered waters of the Great Barrier Reef. 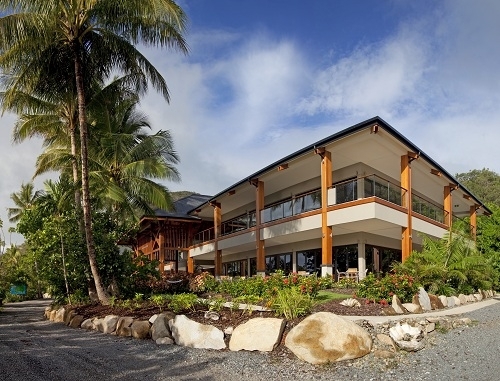 Fitzroy Island Resort offers a range of exquisite accommodation (99 rooms) including Ocean Suites, Resort Studios, Beach cabins and a three Bedroom Penthouse. 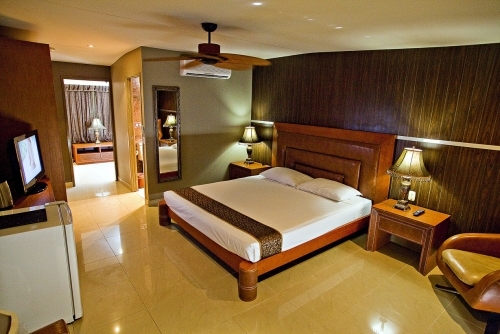 The resort facilities include a contemporary restaurant, large pool with a pool bar and swim up bar, games room, indoor movie theatre, resort mini supermarket and wellness area.